As time goes by your SMSF will go through different stages. As an SMSF member and trustee it is vital to understand these stages and get more familiar with all the changes that can take place within the basic structure of your super fund. You should know that when members reach certain age the tax treatment of their fund undergoes some significant changes. For successfully running your super fund you not only have to know the basic rules and regulations set by the Australian Taxation Office (ATO), but you should know the essential features of the key phases of super. Having a smart investment strategy is one of the most important things when establishing your SMSF, but did you know that your overall investment plan will change as you transition from one stage to another. Yes, different phases will have a different effect not only on the tax treatment of the fund but on the investments as well. The three basic stages that distinguish your super include accumulation phase, transition to retirement and pension phase. The accumulation period, which is the longest begins when you first start working. 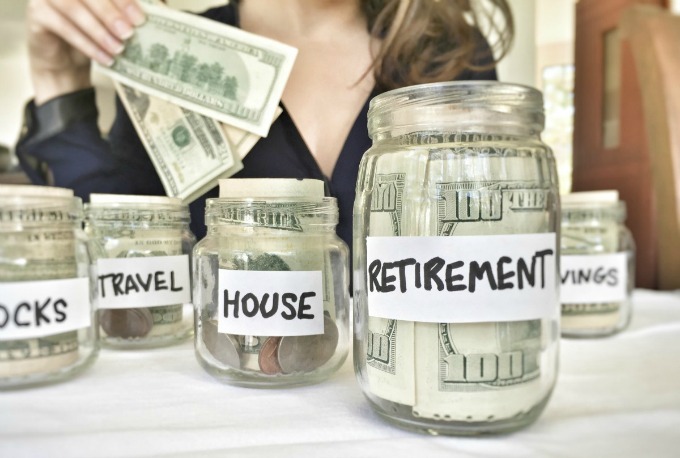 During this phase you are making contributions and accumulating your retirement savings. The period when you transition to retirement, although the shortest, plays a significant role as well and has a great influence on how you manage your super. During this period there is greater flexibility and you have the option to continue making contributions, alternate between saving and spending, or you can just choose to start using your retirement savings, after all it all depends on your individual needs. The SMSF pension phase is an important period and this is basically the time when you start spending your savings. You are no longer accumulating your savings but rather focusing on generating your income. Most people are unsure whether they can make super contributions when their SMSF is already in pension phase. Well, by following a few important steps you can continue making contributions to your super even when you are retired. For your SMSF to be eligible to receive contributions you must open a personal income account that will operate within your super fund. Put simply you can include two different accounts within your SMSF, one that will be in pension phase, while the other will receive contributions. With an account based pension you can increase your investment income and obtain regular payments at the same time. This allows you to have a full access to your superannuation benefits. The main distinction between the accumulation and the pension stage is made in terms of tax treatment of earnings. For all the earning made during the accumulation period you are required to pay a 15% earning tax. Earnings in SMSF pension phase, on the other hand are tax-free, however for your account based pension to remain tax-free you must withdraw a minimum amount of savings from your account each year.